Ballistic Plates: Yes or No? Ok, I know, let’s not mention PT. 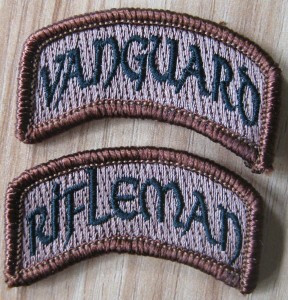 And the MVT Rifleman Challenge involves PT. Why? Because it’s important. 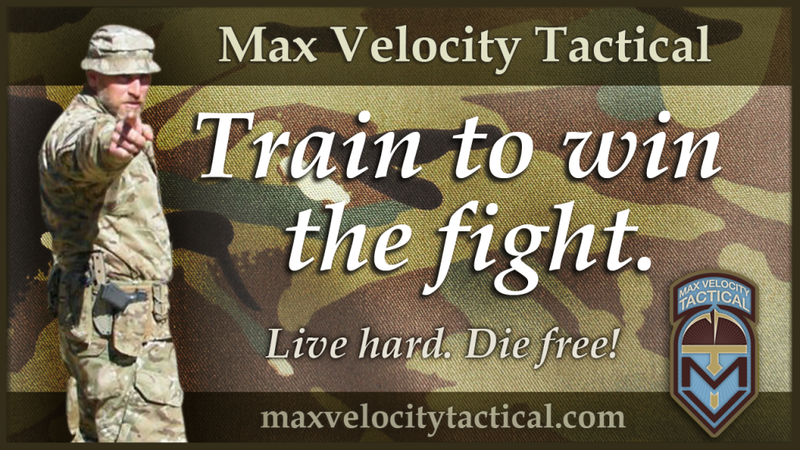 The better your levels of tactical fitness, the better you will be able to face any survival situation, even day to day life. Yeah, well, it’ll never happen right? For the discounted rate of $450 you get a full 3 day training weekend, including live fire high threat room entry and clearance (CQB) and combat lifesaver training. 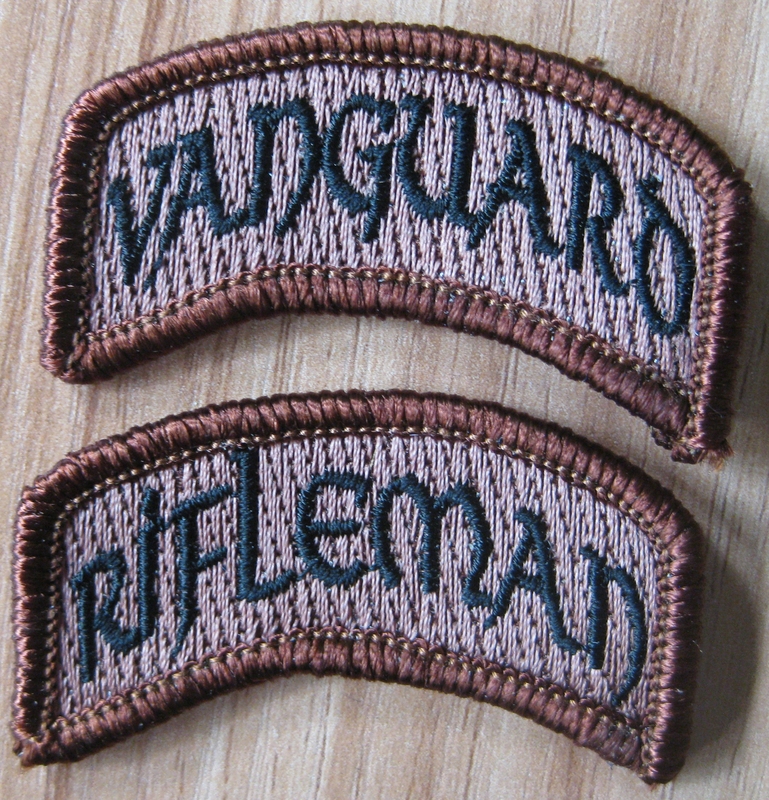 If you don’t make any of the standards for the Rifleman Challenge tests, you get to come back for another full 3 day training weekend absolutely free. Combat Team Tactics (CTT) is a prerequisite. Why? Because here at MVT we want to raise standards and encourage you to do better. We are not satisfied with the ‘square range only’ tacticool BS. We want good citizens capable of real tactical achievement, in order to ‘keep the good folks alive.’ Remember, most of the ‘tactical trainers’ out there in ‘the mainstream’ (Pat Rogers appears to be the worst offender) DO NOT BELIEVE that armed citizens need to know how to fight. They ACTIVELY DISCOURAGE anyone but law enforcement (SWAT mainly, and some groupies) from knowing how to conduct tactics. Remember, here at MVT we are teaching no-BS proven combat skills and tactics. This is not watered down for the ‘civilian market.’ This is not ‘SWAT groupie’ madness. This is the real deal, and what you need to know to give your family a better chance of survival. I cannot state this strongly enough.